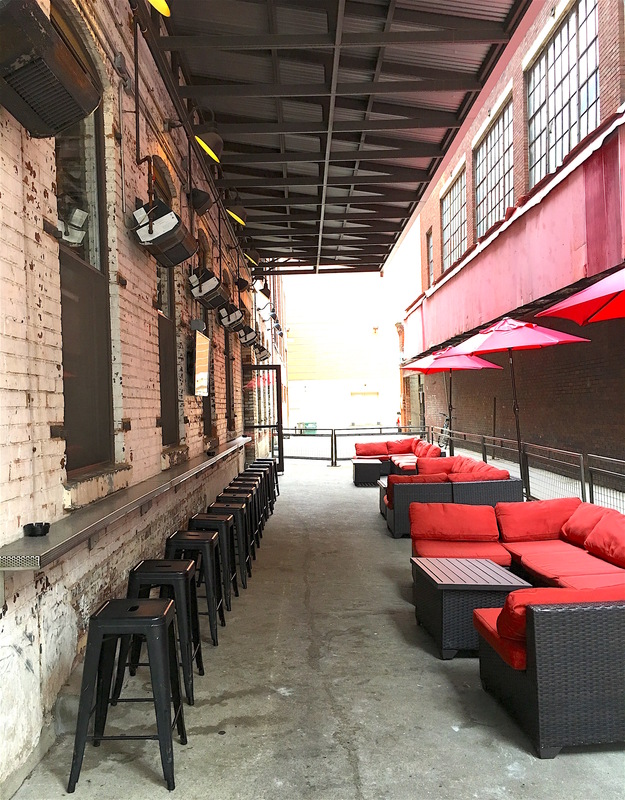 IGBY’s (downtown Cincy) + a Giveaway! – Go There. Try That. 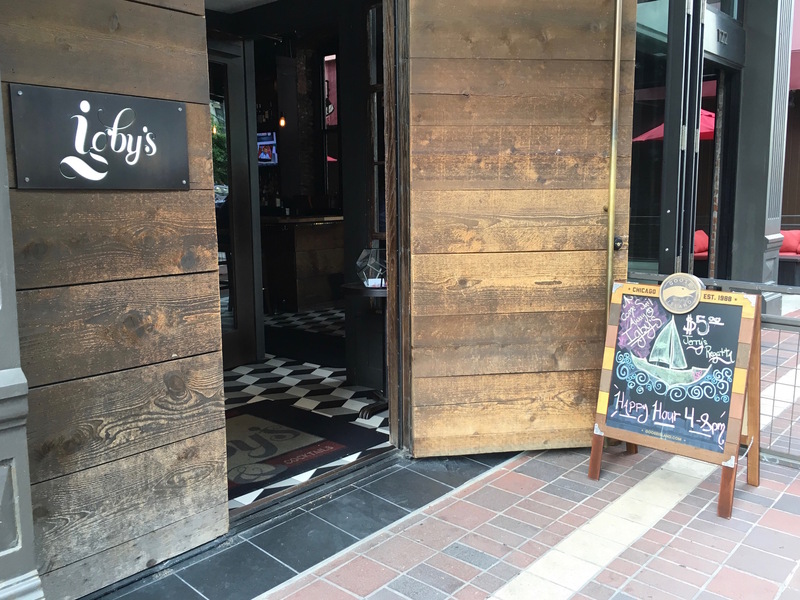 Located downtown on East Sixth Street, Igby’s might be a bar, but their new Shareable Plates Menu provides plenty of reasons to hit this watering hole! 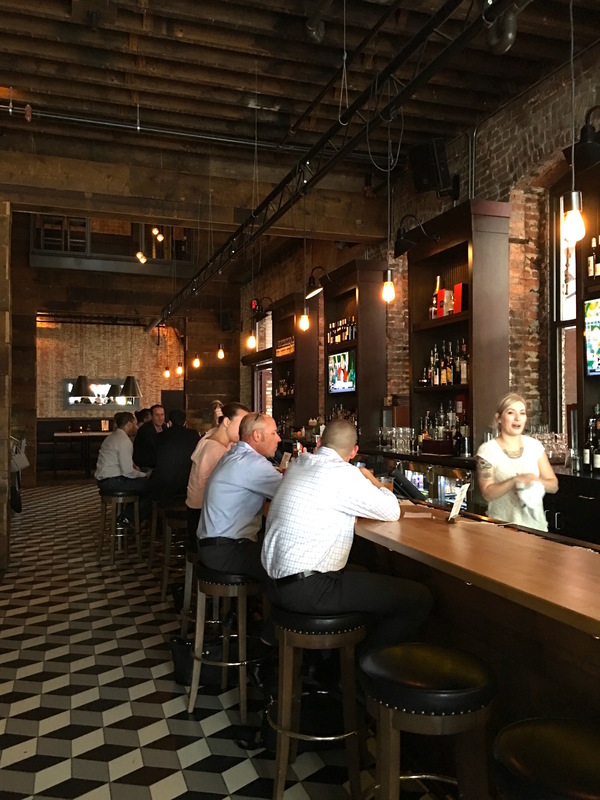 Plus, the building is beautifully rustic with brick walls, lofty ceilings, wrought iron fixtures, and natural wood paneling. The entire front is open to the street making Igby’s feel even larger than it is. I must say, while I might not be a drinker, I’ve heard Igby’s cocktail menu is extensive and impressive. The menu features a bourbon-tinged Black Cherry Sling (with a kick of nutmeg) and locally themed drinks like The Sixth Street Getaway. 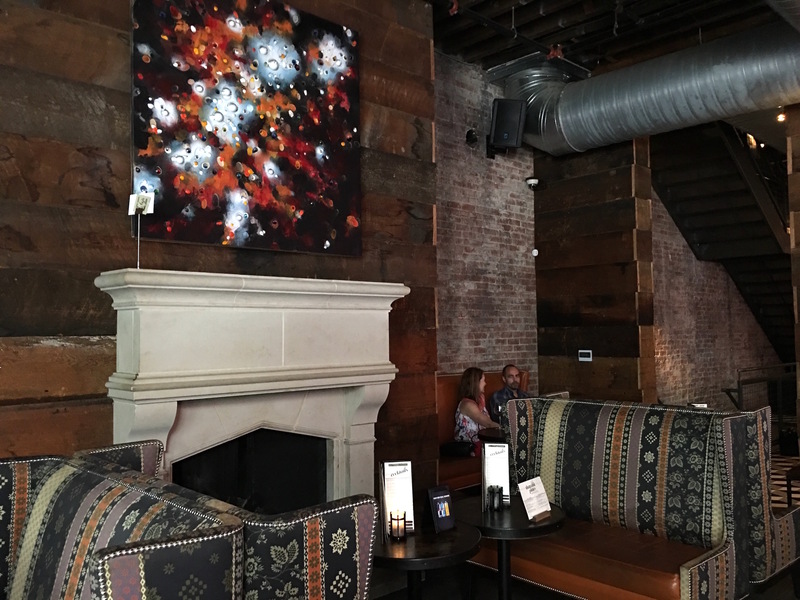 Their bar practically covers an entire wall while high-back booth seats and tall tables line the other. This makes for a casual and warm dining (or drinking) establishment. And, should you be in need of a space for a gathering, Igby’s has a beautiful mezzanine level available for private parties! 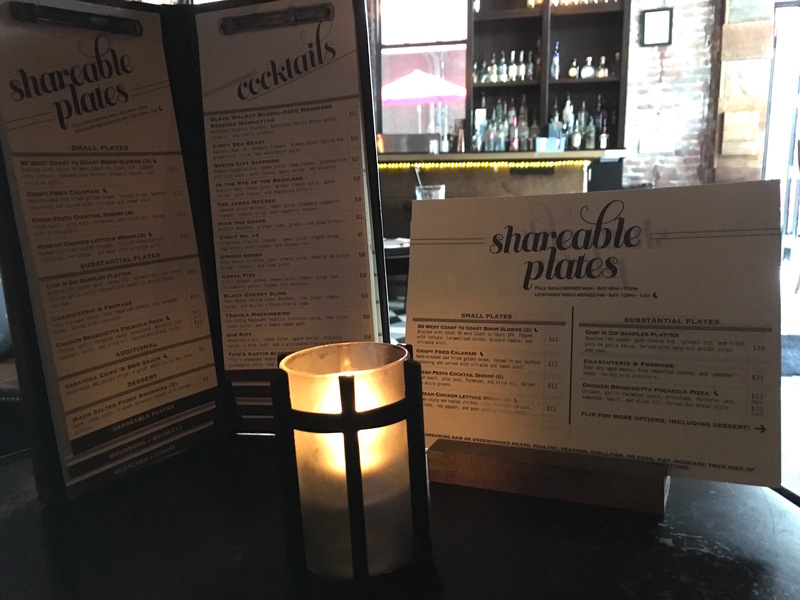 The shareable plates, by Executive Chef Joshua Lewis, are perfect for both dinner or after work munchies. Stop in before or after a show; Igby’s is right around the corner from the Aronoff Center for the Arts. As with all food, the best way to enjoy these shareables is to order a few and share with the table. Select late plates are offered from 10pm to 1 am. On our evening out we enjoyed the 50 West Coast to Coast Bison Sliders and the Chicken Bruschetta Focaccia Pizza served flatbread style. The bison burgers, braised with 50 West IPA, were tender, juicy, and topped with lettuce, caramilzed onions, Gruyere cheese, and this perfect srirachi aioli. 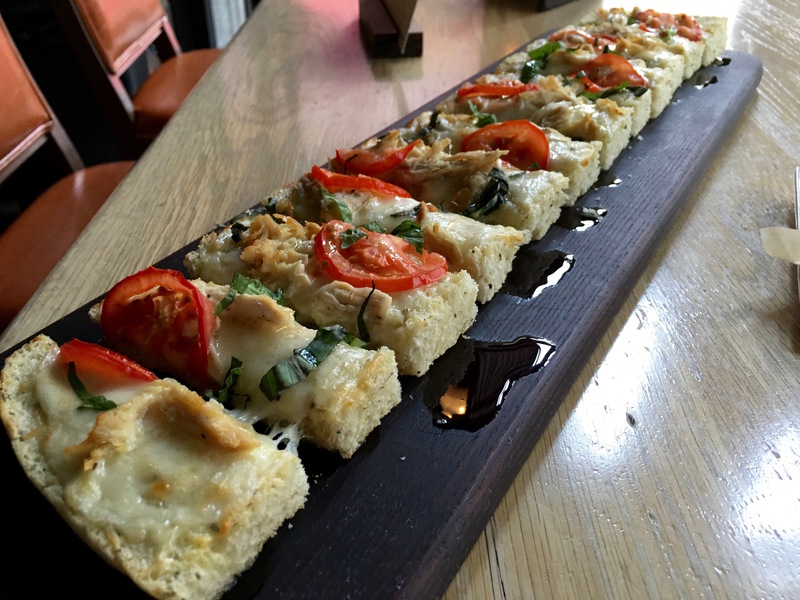 Available in both half and full sizes, the pizza, served on Sixteen Bricks bread, is topped with some of my favorite sandwhich go-to ingredients: chicken, provolone, Monterey Jack, tomato, basil, olive oil and a garlic parmesan sauce. I may have eaten more than half of this light, fresh, filling, and cheesy flatbread pizza. The urban ally outdoor dining area is rustic and lovely! Definitely worth mentioning. We almost ate outside (we were the early birds eating dinner at 5pm), but it was especially hot that day so the air conditioning won! But, shout out to our server; she was incredibly attentive and patient while it took me quite some time to decide what to order! I’m looking forward to trying the Fresh Pesto Cocktail Shrimp and the Warm Salted Fudge Brownies next time. Mmmm. **Now for the giveaway! Want to win a $25.00 Gift Card to check out IGBY’s? Simply share this blog post via Facebook or Twitter by Thursday, July 7th. All who share will be automatically entered to win! If you haven’t been downtown for awhile, this is the perfect opportunity to take a stroll! GO THERE (IGBY’S)! 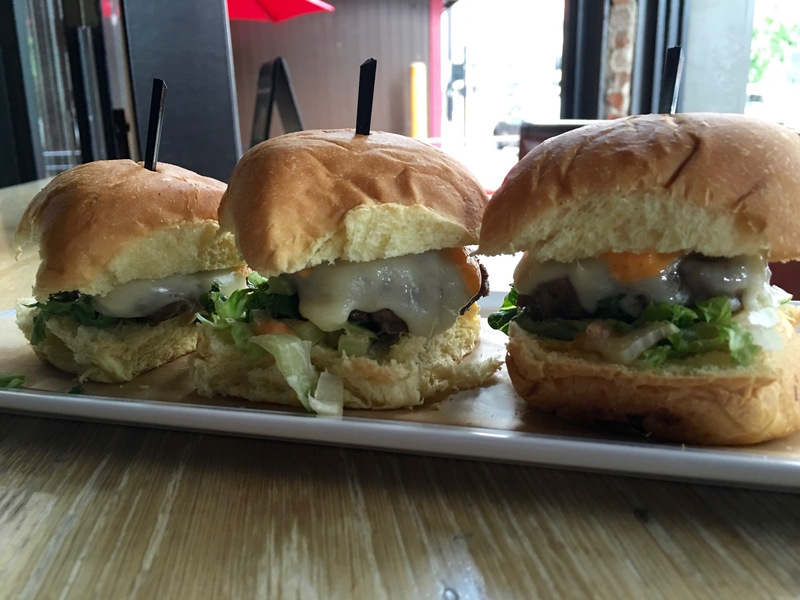 TRY THAT (50 West Coast to Coast Bison Sliders)! Marion's Piazza in Mason IGBY's Winner is . . .